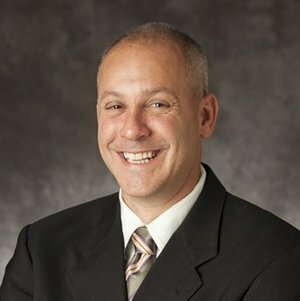 Brian Feldman - Board of Directors — SO WHAT ELSE INC.
Brian is a CPA with many years of experience in public accounting. He received his undergraduate degree in accounting from the University of Delaware. Brian started his career with Whelan Barsky (now part of RSM McGladrey), a mid size public accounting firm located in suburban Maryland. There he worked on audit and tax engagements for a variety of organizations. He then went to work for Reznick, Fedder & Silverman (now the Reznick Group), a large regional public accounting firm also located in suburban Maryland. Brian specialized in consulting projects, tax planning and research, and financial statement preparation for various real estate and construction clients. After several years of working for a multi-billion dollar national firm, Brian co-founded Continuum Financial. Currently with The Robert Joseph Group, Brian works with Fortune 500 companies, not for profit organizations, and large government contractors providing professional accounting and financial resources within these industries. Brian currently lives in Maryland with his wife Wendy, his son Zachary and his daughters Kayla and Jordyn.